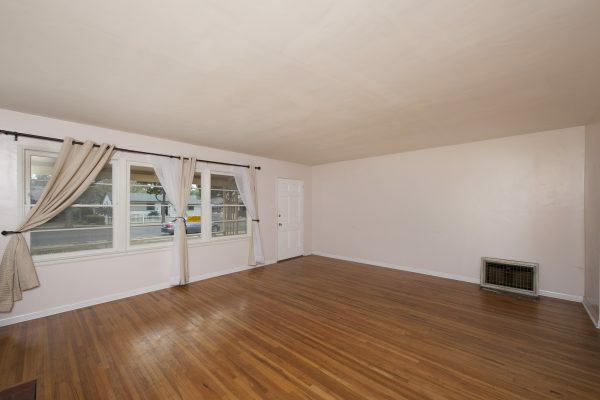 Here is a blank canvas ready for your creative brush. 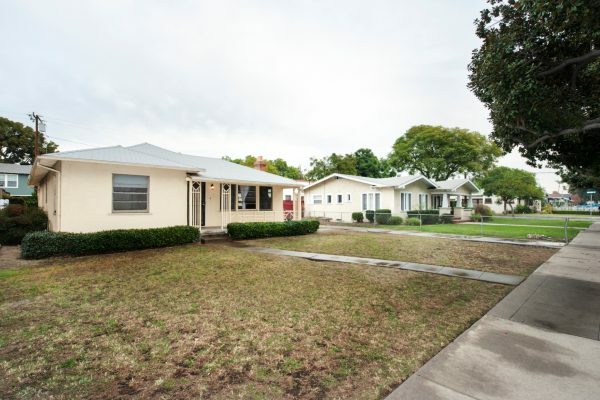 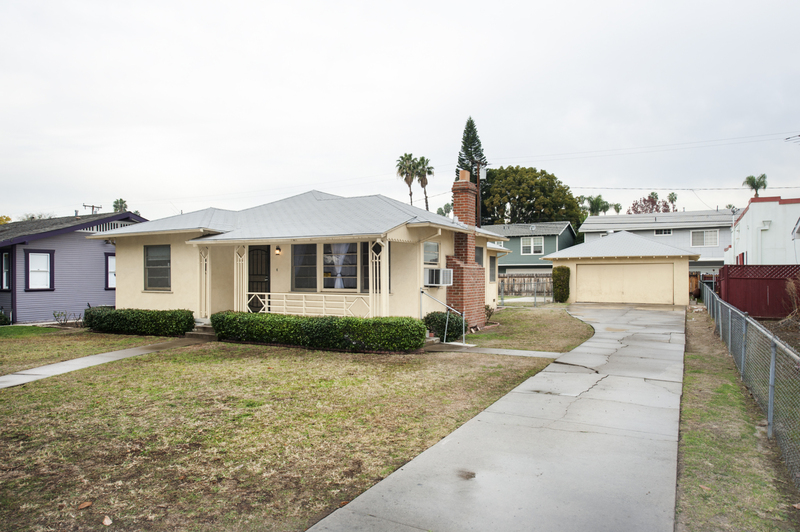 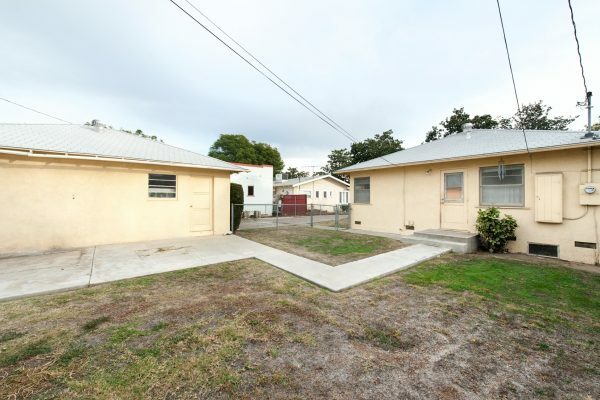 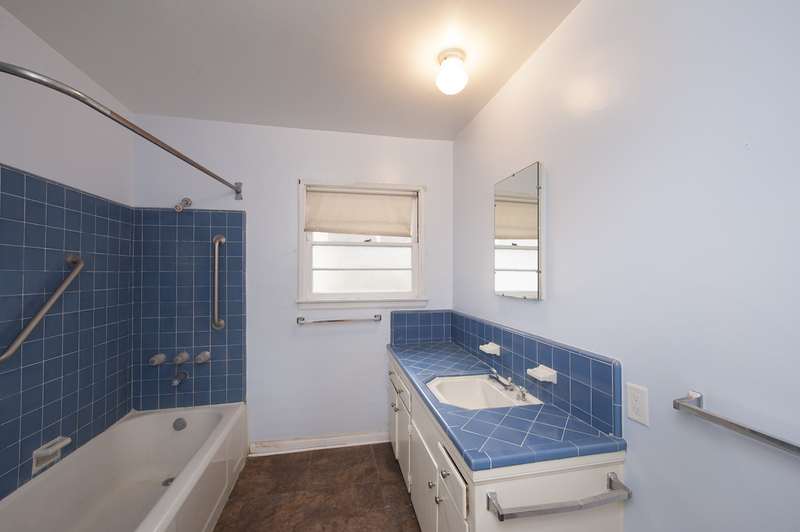 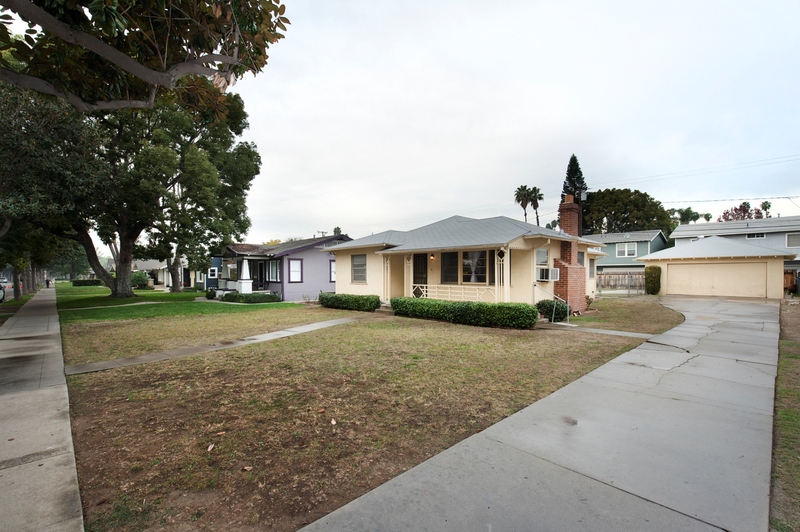 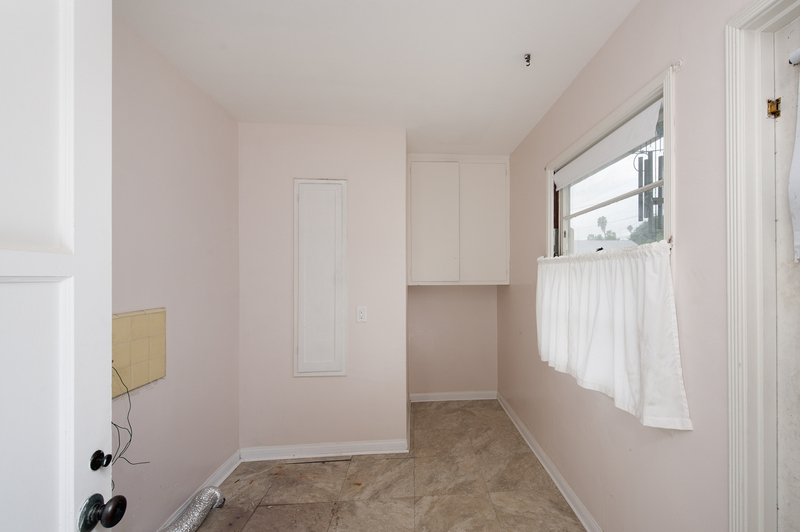 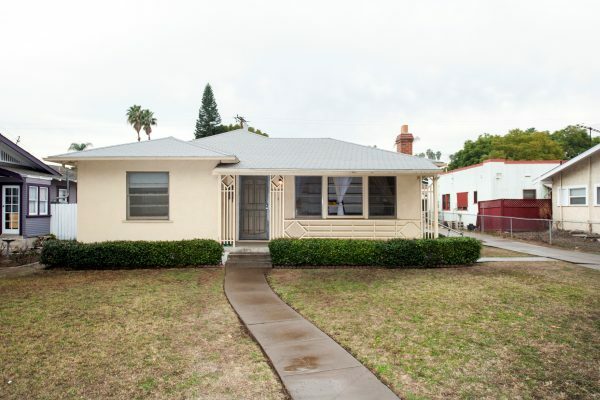 This original condition 1945 vintage bungalow can be yours straight from the very first owner. 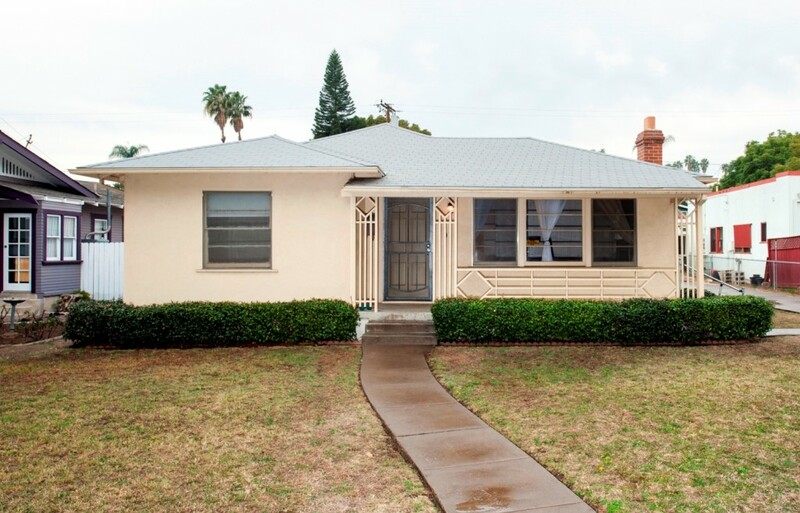 Please note, the legal description is 203 Malvern and the street number on the house is 205 Malvern. 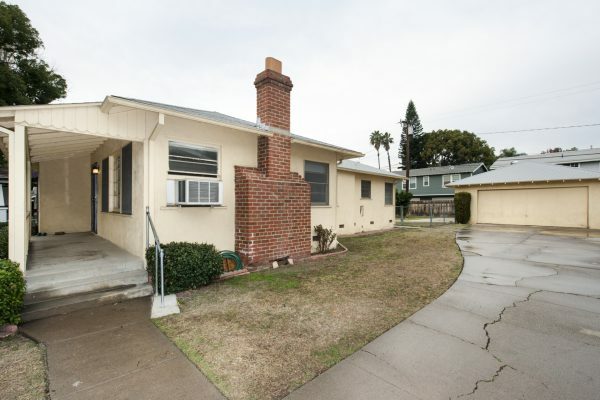 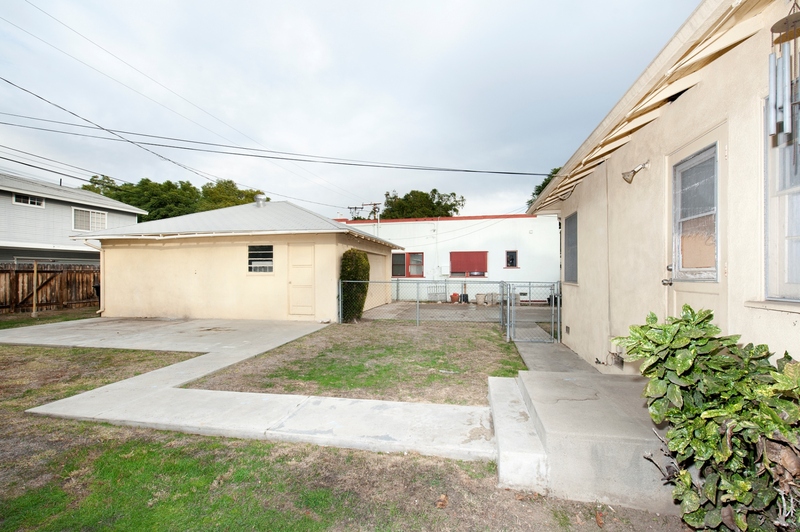 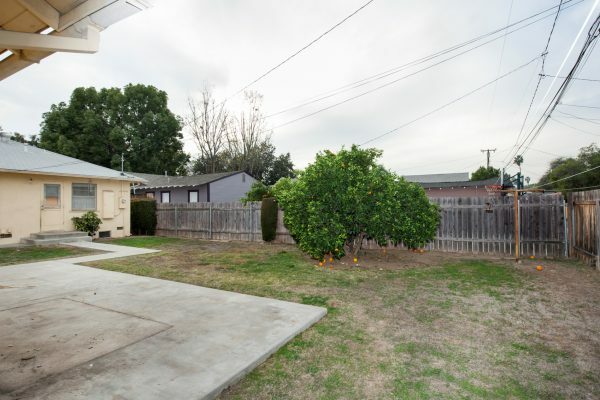 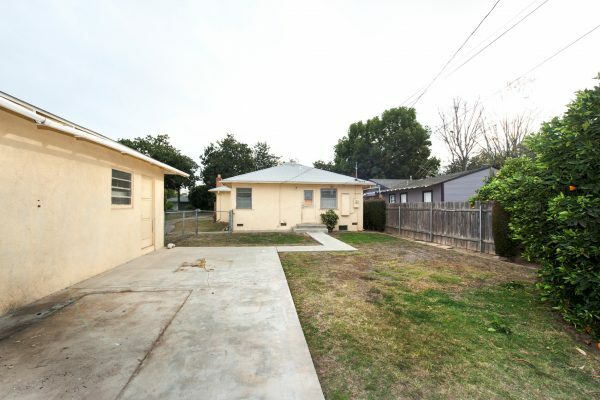 Located in a prime downtown/Golden Hills Fullerton neighborhood on a very sought after street, this one is just a few blocks away from the heart of downtown Fullerton dining and cultural destinations. 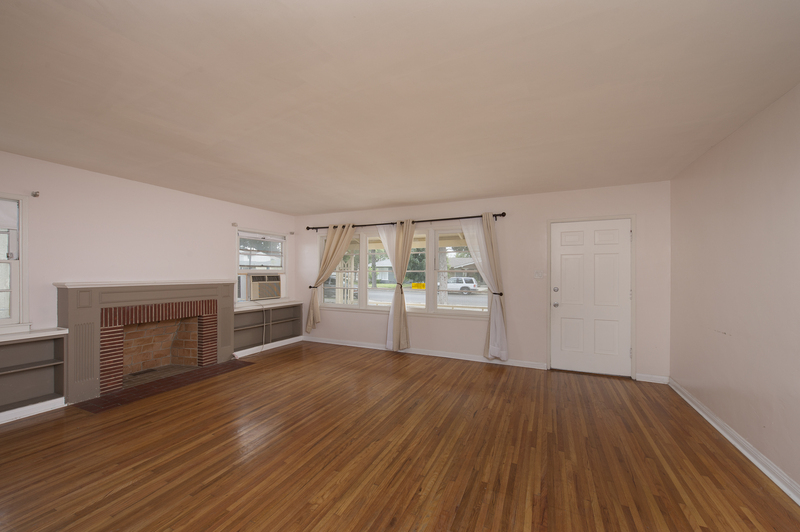 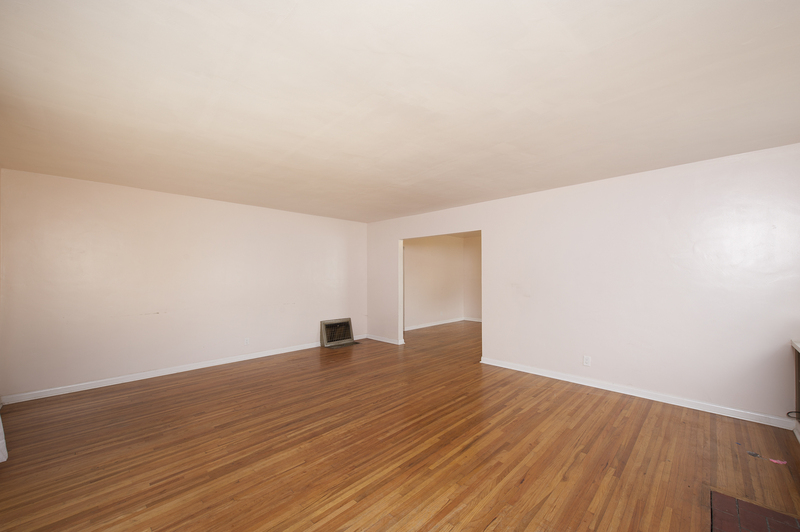 Here is a home that has not had any unusual additions or remodels, it is truly a blank slate and is ready for your own personal touches. 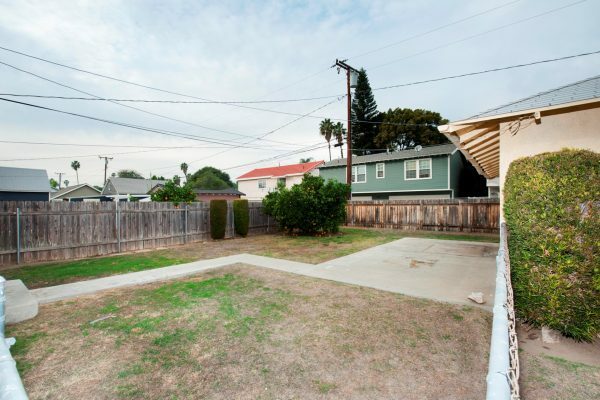 With a large open lot on a tree lined street, wide driveway area, detached two car garage AND Alley access so there may even be an RV parking opportunity, open back yard with mature orange tree, extra-large living room with brick fireplace, two generous bedrooms, one full bathroom, sizable laundry room (possible second bathroom? 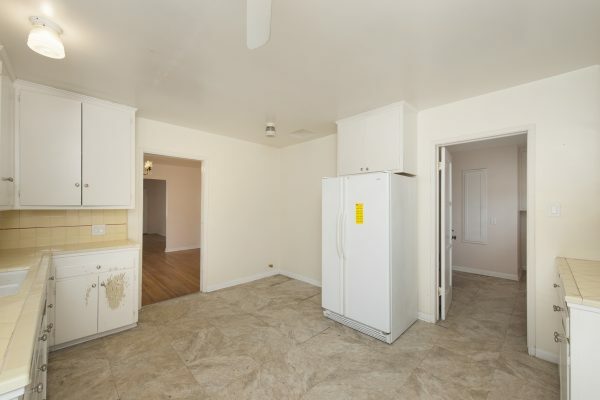 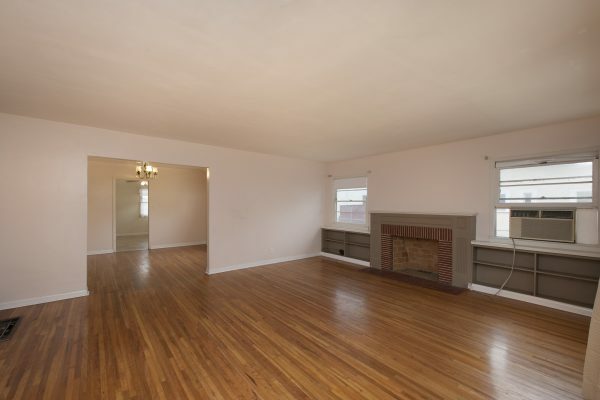 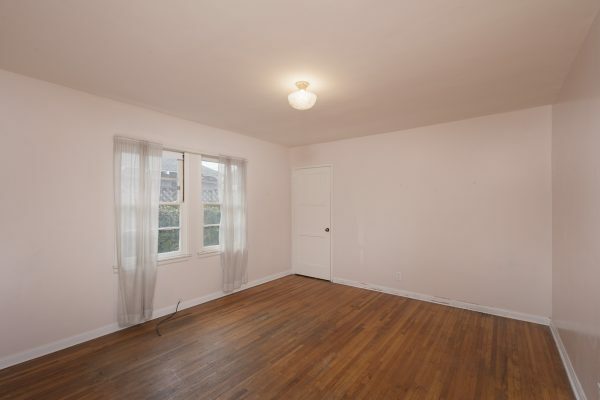 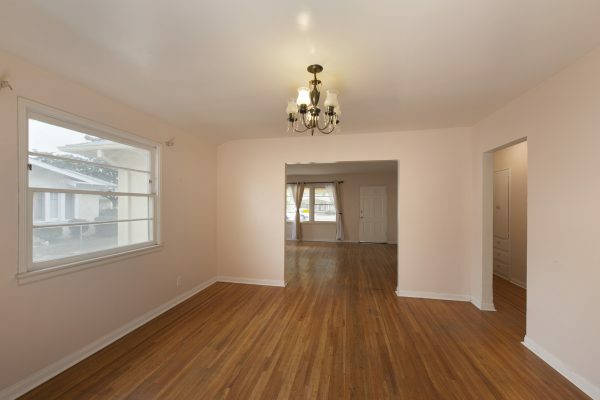 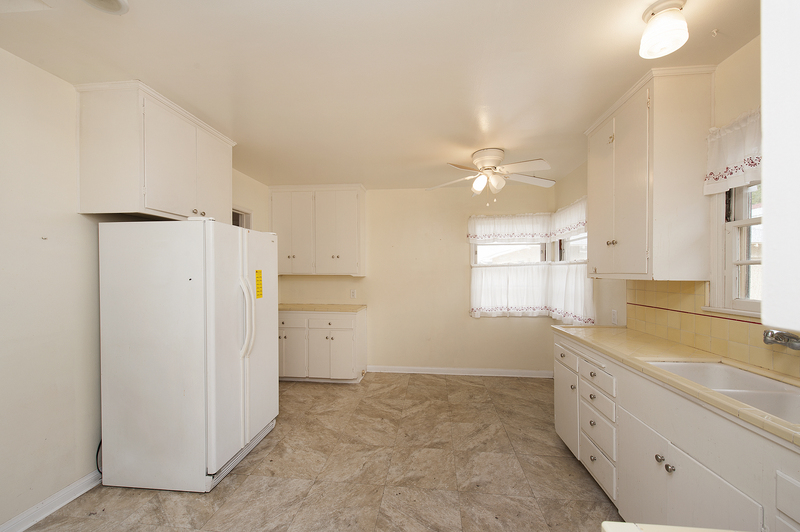 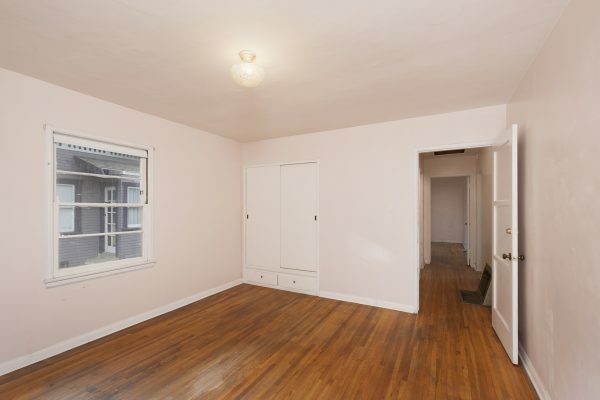 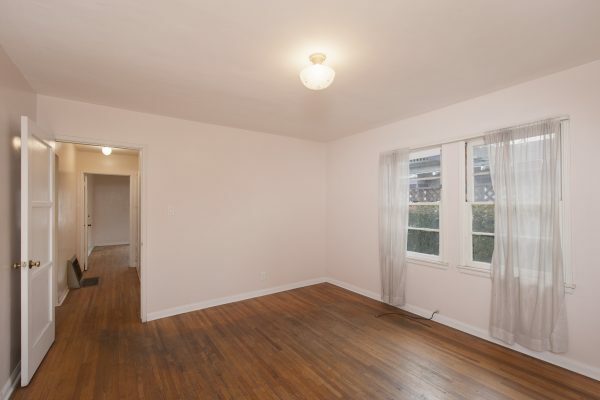 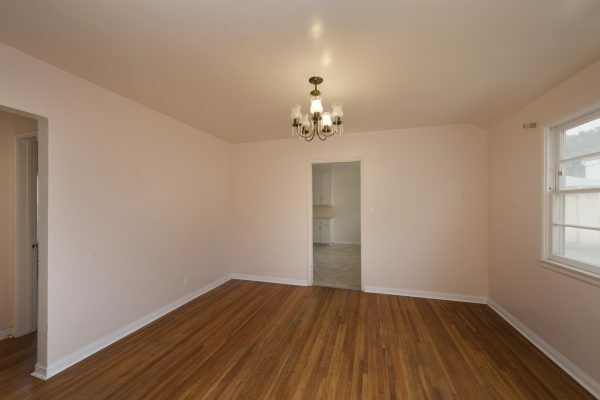 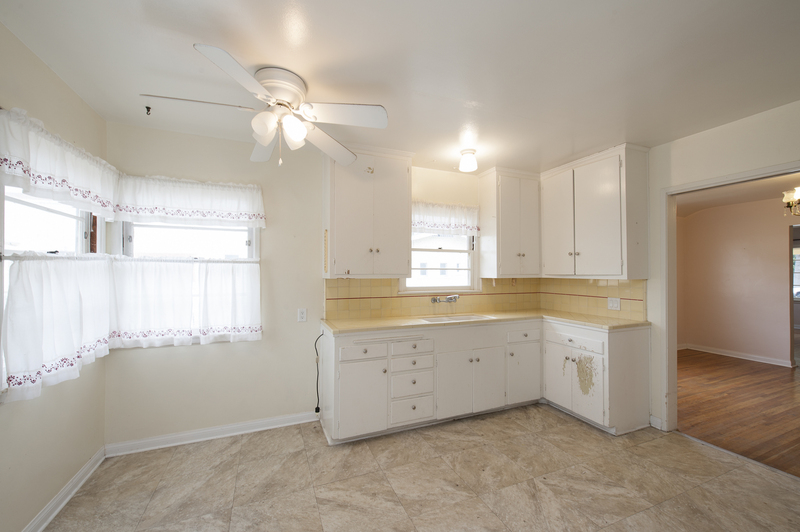 ), spacious kitchen with eating area, dining room, and hardwood floors. 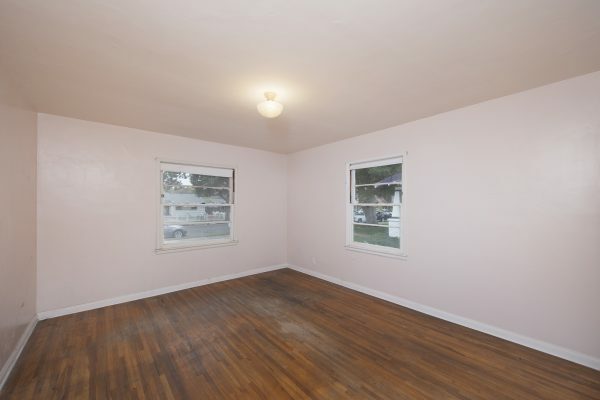 This home is a rare find that flows well from curb to kitchen and is ready to make it your own.